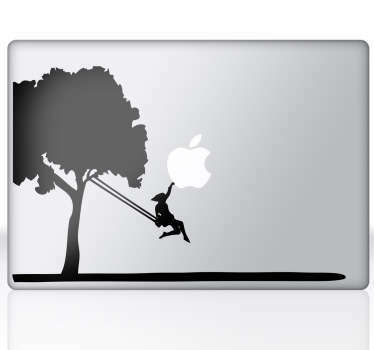 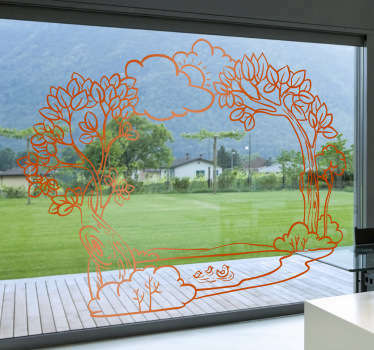 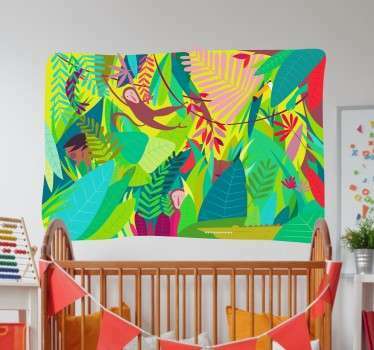 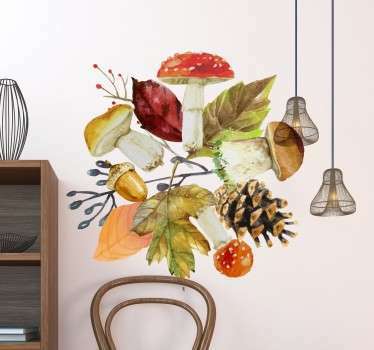 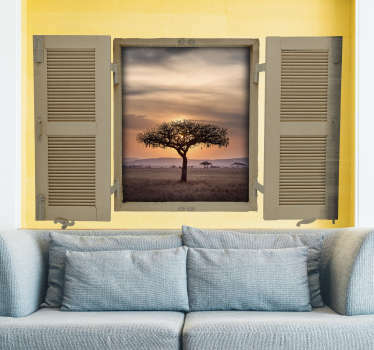 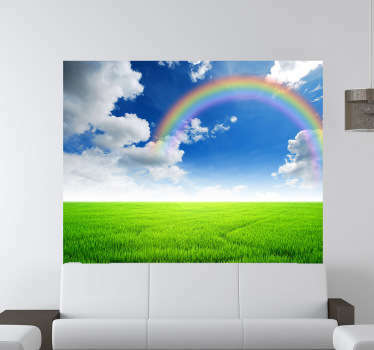 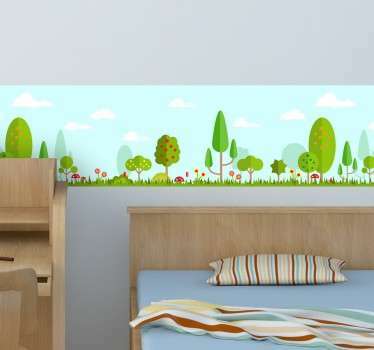 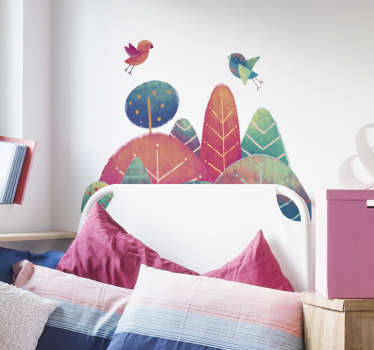 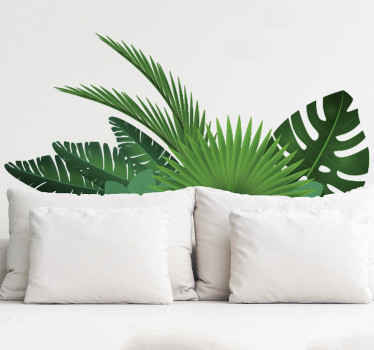 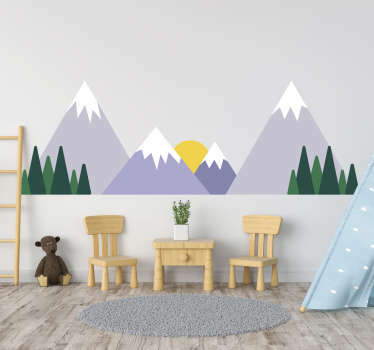 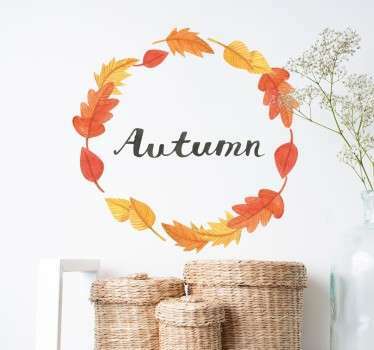 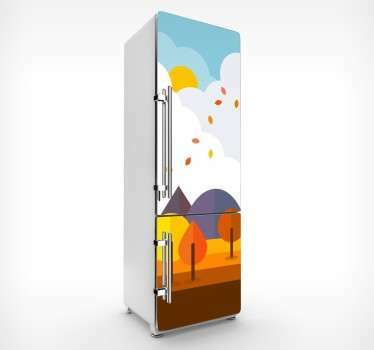 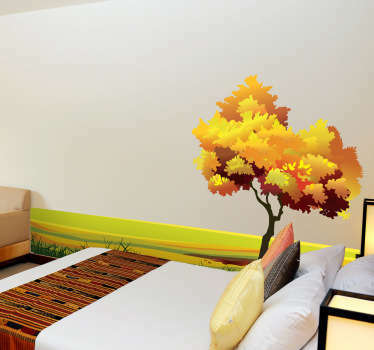 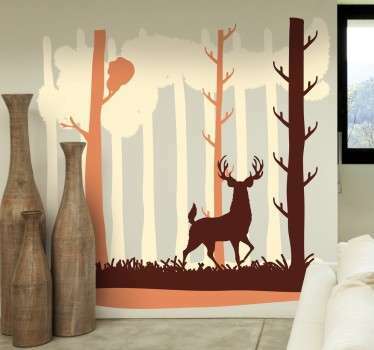 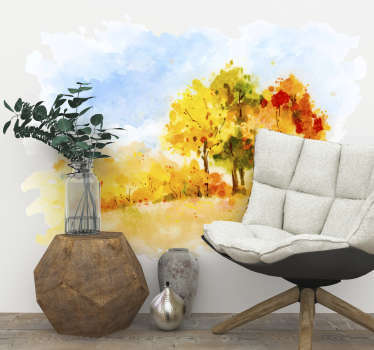 Collection of wall stickers connected with nature and natural world. 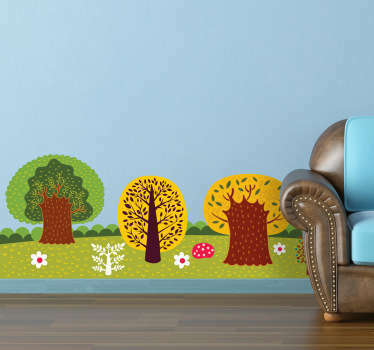 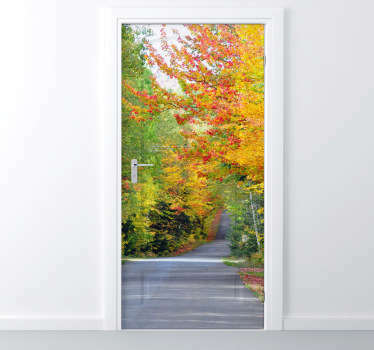 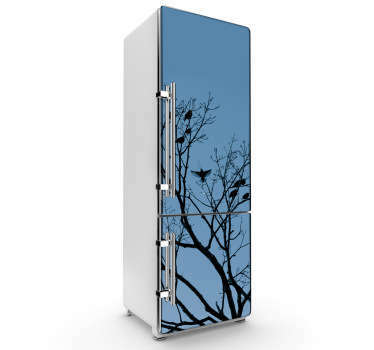 Give your home a natural look with our beautiful nature decals. 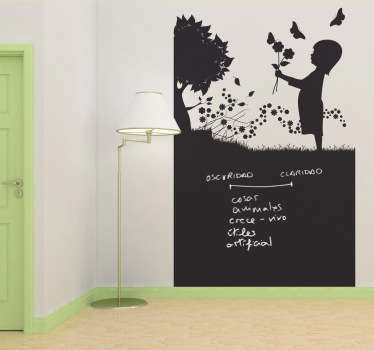 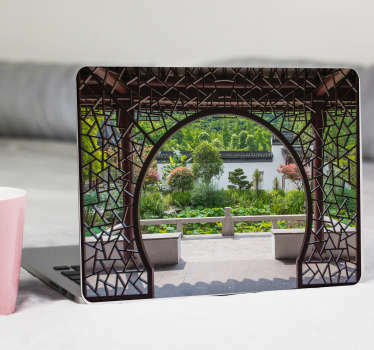 Create natural and welcoming atmosphere for your guests and a feeling of calmness. 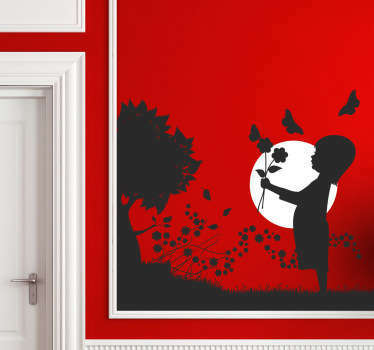 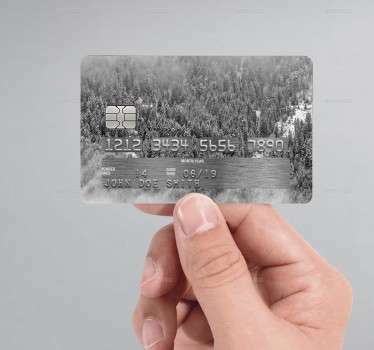 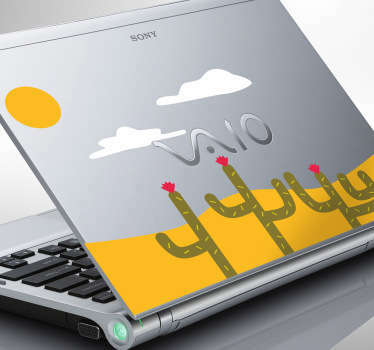 High quality wall stickers.